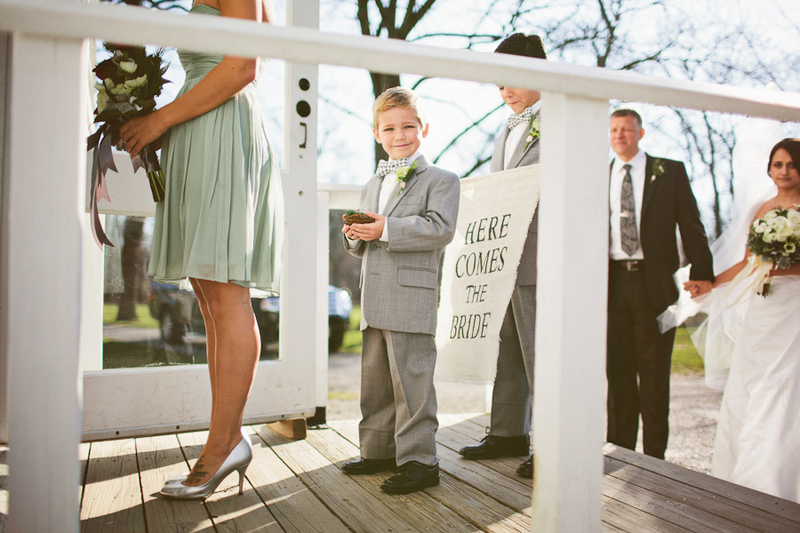 We came across these shots on photographer Pat Furey’s blog and had to share. 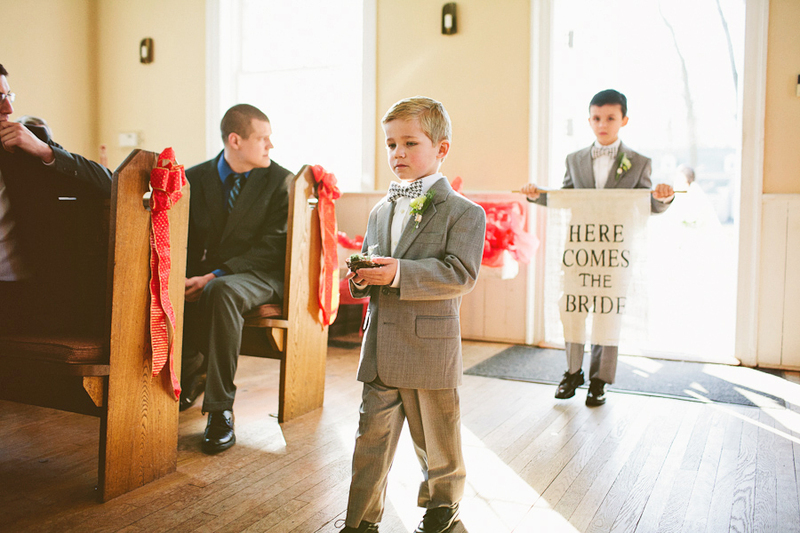 We love everything about them… the expressions on the little guys’ faces, the bow ties, the boutonnieres, the nest ring holder, the “here comes the bride” and “just married” signs, everything! This entry was posted in details, inspiration, pretty things and tagged ring bearer ideas, unique wedding signs, wedding signs. Bookmark the permalink.